Saturdays use t’be about reading Shoot and making BMX peddle-shaped clusters of scabs. Buying 20-20 and sitting in parks. We grew and it became about slouching on the sofa, playing Tony Hawks, then snowboarding before having a cheatcode-filled fight, racing a car as a pixelated mushroom or running around with a machine gun in Wolfenstein. Sometimes it was about making mixtapes and/or watching Mtv2. Consistent throughout it was kicking a lump of leather at garage doors or playing bulldog in muddy fields. Then it was all about pummeling Napster in search of Nirvana live tracks and Weezer rarities. That closed after a just-say-no campaign made us all go oh-my-what-is-this? Othersuch sites opened but they were too confusing, so it was back to finding ‘friends’ on Friendster. Along came streaming (when it worked) on MySpace and sitting around in damp-floored black-walled back rooms, talkin’ abou’ writing about how that bunch of sweaty scruffians, sipping a round of Hoegaardens, are going to be massive. We swapped our bike clips for start-up pipe dreams and all we got to show for it was a bin liner of moth bitten band tees and safety pinned jeans. Now Saturdays involve watching DivX torrents of the West Wing which took days to download. We sit dehydrating in front of the computer screen after hours in the gym trying to reduce years of beer gut cultivation. The sitting got boring and geeking out became our last bastion of escapism, to have all the knowledge and therefore, all the power. Some thing has happened to me and a whole generation of the tech-related fads: I don’t need nor want the power/knowledge, it seems like i just wanna digest it and get it away from me. Praps it’s less socialism and more like social networkism where I just want to share it, regardless if anyone actually wants it or reads it. When did we become the free-prunes-for-all Generation? The self-anointed kings of self-indulgent crap-aired-in-public… And so it goes. Signing up to too many Google Reader feeds basically ruins your life and you will never be able to find anything to read until someone creates a Last.fm style scrobbler of what you read and finetune everything else for you! How to make a gluten-free coconut and carrot cake. 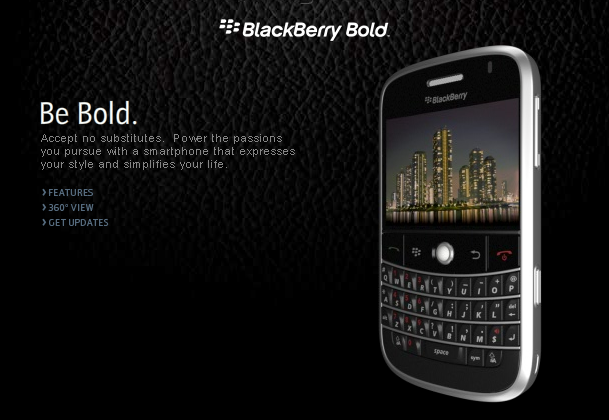 There is a new Blackberry, the Blackberry Bold is due soon. What has become of the modern man when this is what becomes of our Saturdays? I miss the blood on my shins and the death-or-oblivion drinking sessions but instead, now I have my Sunday’s with a clear head, a cake to bake and things to do which sound an awful lot like a Blur lyric. Time for some of this knowledge to sink in or to get ignorant. White collar websites and towering tech-heads aren’t usually the best things to come out of the south-by-south-west annual booze up. But sched.org was certainly one of the highlights – a simple web application, set up by two Florida yoofs – Taylor McKnight and Chirag Mehta – that correlated all of the free bars and left-leaning-pitchfork-endorsed-anglophiles and arranged for me to know which bands I was missing while I was slurping the free rack of cow. Apparently Twitter was last year’s Sched. But it appears that McKnight and Mehta might soon be chowing down on some big fat VC dime. Venturebeat reports that the previously self-funding site may soon be SOLD.